Sharnie is the director of The BFC, an osteopath that has a passion for paediatrics and is a lactation consultant. She graduated with a double degree and Masters in Osteopathic Medicine in Melbourne 2008 and has subcontracted her services to multiple osteopathic practices in country NSW, Victoria, and the ACT before opening her own interdisciplinary practice in Brisbane in 2012. Affectionally known as The BFC, an interdisciplinary clinic determined to break the mould in healthcare, focusing on patient-centred care by bridging the gaps between allied health and physicians. She worked alongside leading fertility, gynaecologist, obstetricians, midwives, women’s health physiotherapists and exercise physiologists at Eve Health, Hatch Private Maternity, Body and Birth Physiotherapy and Pear Exercise Physiology. She now brings The BFC, her expertise, passion and determination for better healthcare to the Alpine and Indigo shires of North East Victoria. In 2012 she completed her postgraduate paediatric clinical studies and in 2013 she successfully became an internationally qualified and registered lactation consultant (IBCLC). Sharnie has written and delivers each academic year the paediatric unit to 5th year undergraduate osteopathic students at Southern Cross University, and she continues to provide private clinical tuition to postgraduate students here at The BFC. Sharnie became the inaugural National Chair to the Paediatric Clinical Practice Group for Osteopathy Australia in 2012, directing the research and education of paediatric osteopathy, further enhancing her osteopathic paediatric status on a national and global scale. She also instigated the inaugural Women's Health Clinical Practice Group for Osteopathy Australia in 2016. In 2017 she and her partner Troy welcomed into their world their first son River Hendrik, and 13 months later welcomed their second son Wildé Phoenix. Due to the proximity of their sons births, Troy and Sharnie decided to relocate closer to home in the North East in 2018. 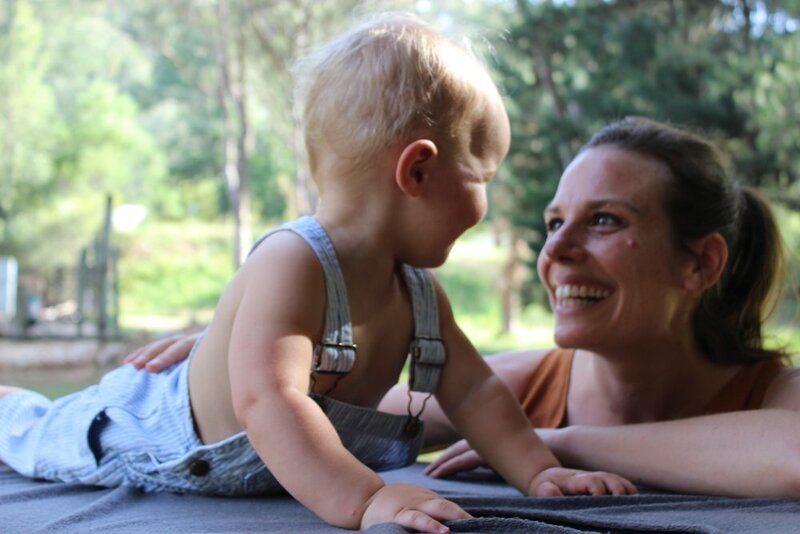 Whilst Sharnie treats the whole family, her specialised skill-set pertains to paediatrics where she provides a professional yet playful approach valuing the parenting role and actively involves parents in their child’s therapeutic provision wherever possible, women’s health and chronic pain. She joins the Oven’s Valley Physio and Bright Allied Health teams in both Bright and Myrtleford clinics. Where indicated, she will aim to work alongside your physician, specialists and other allied health practitioners throughout the Alpine, Indigo, Wangaratta and Wodonga shires to provide a holistic approach to meeting you and your family’s healthcare needs.